Good news Blurb fans! Blurb is joining forces with Readymag, an online design tool that offers an easy way to create anything on the web—including websites, magazines, photo stories, portfolios, and presentations. The best part, especially for people like me, is that you can do all of this without any technical know-how. Just create. No limits, no coding! Simple. You work online, within your browser, and just drag and drop your content into the design of your choice or start from scratch. Not really a designer? No problem. There’s a range of beautiful templates to choose from, all of which are customizable. In addition, Readymag takes advantage of adaptive design, meaning your layouts will look stellar across the full range of devices. Also available through the tool are things like custom domains and SSL, analytics, password protection, and even a massive web font database sourced from type by top providers like Typekit, Webtype, Google, and more. And if that’s not enough, you can upload your own fonts too. Readymag also allows for animation and form creation, so you can build lists, compile email addresses, and even collect data from a survey. Readymag sites are SEO-friendly and can even accommodate custom domains. 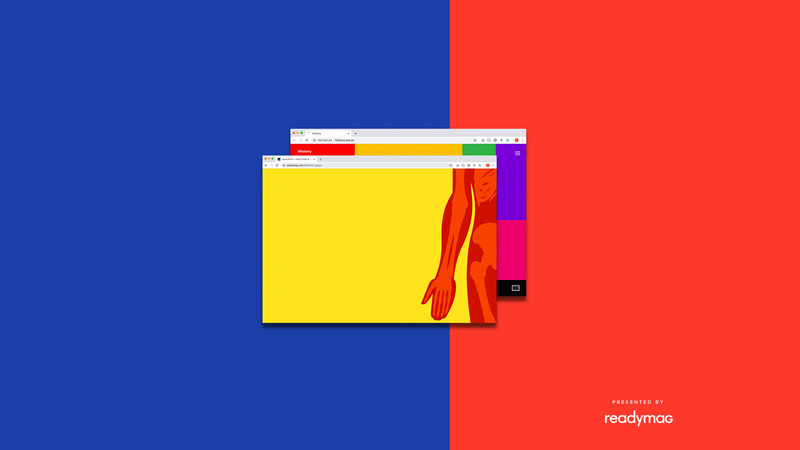 And finally, Readymag integrates easily with YouTube, Soundcloud, Twitter, Vimeo, Facebook, and many other popular networks. So any content you create with Readymag can integrate seamlessly with your wider online profiles. What Does This Mean for Blurb Book-Makers? First, you can use Readymag to create custom microsites to help promote your publications. As a photographer who self-publishes books, I would also think about additional options like using Readymag to create an online portfolio, E-Zine, or both. The key point here is that Readymag is a comprehensive online platform offering a wide range of options to help creatives showcase their talents and promote their brand, across the full range of outlets and audiences. 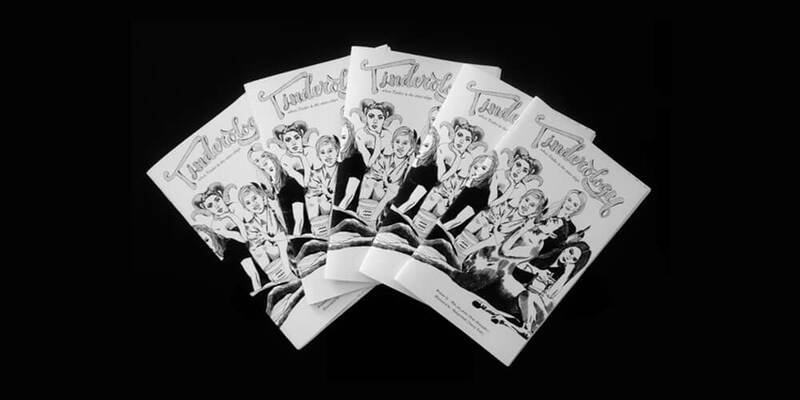 Anne Alexander and Stacey Toth bring their stories and illustrations to life. 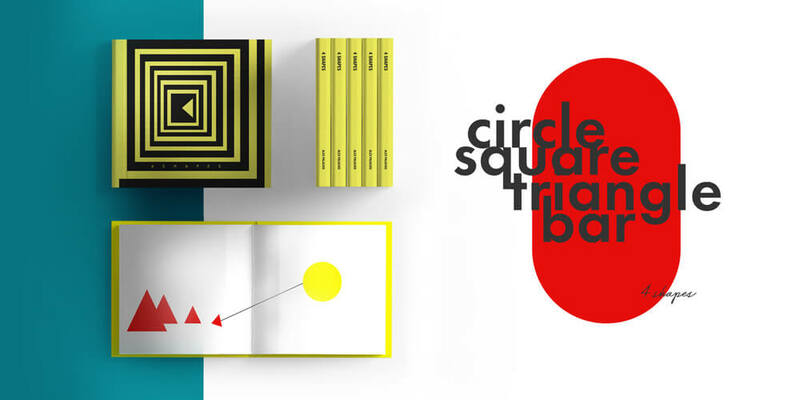 Blurb’s Art Director Alex Palacios showcases her beautifully designed book. 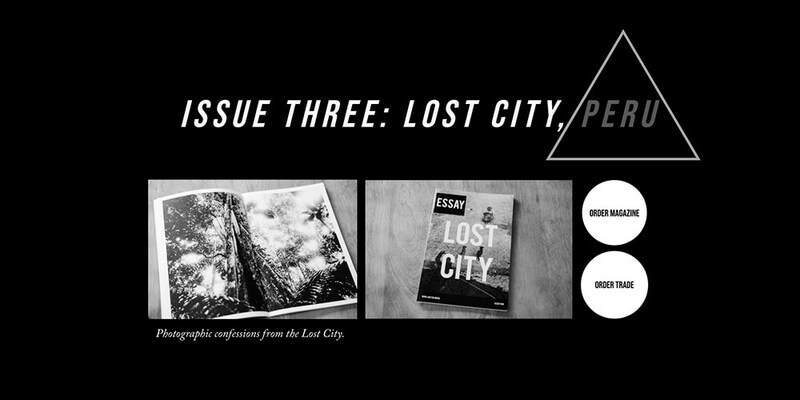 See how I used Readymag to create a microsite for my magazine series. 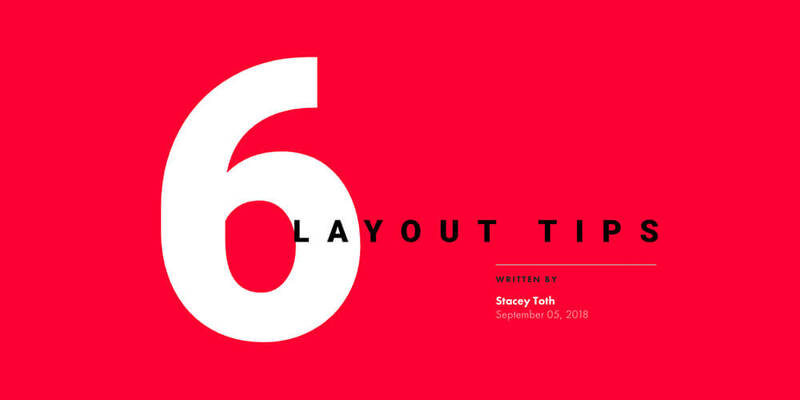 Blurb’s Senior Designer, Stacey Toth, uses Readymag to showcase her skills as a designer. Now, for the best part. Readymag uses a tiered pricing structure, and there is a free version you can use to get started. In addition, Blurb users will receive a 25% discount on annual plans on their first purchase, or a 25% discount on monthly plans for their first three months. If you are looking for a simple but effective way of creating an engaging digital presence for your work, your book, your brand, or all the above, then take a look at Readymag. Want to learn more about Readymag? Check out our webinar on October 23 at 10 AM PST. Register today.